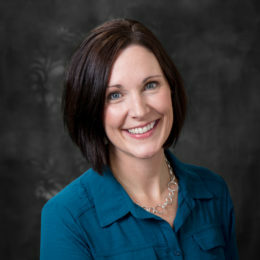 Danielle has been with Metrum since it started in 2004. She is responsible for all areas related to financial reporting. Danielle manages the daily operations of the accounting department, establishes and maintains fiscal files to document transactions and completes the annual financial audit. Her close attention to detail ensures that Metrum’s accounting is properly performed and completed in a timely and accurate manner. Prior to joining Metrum, she served as a self-employed bookkeeper for several small business clients.